I could still remember the first time I tried Manang's Chicken in Mercato Centrale. You wouldn't miss it as it had the longest line of customers patiently waiting to have some of Manang's sweet and crunchy soy garlic chicken. There were many competitors left and right, but I would say that Manang's Chicken stood out for me. Maybe because of its crunchy skin and sweet taste that perfectly suits the local palate. 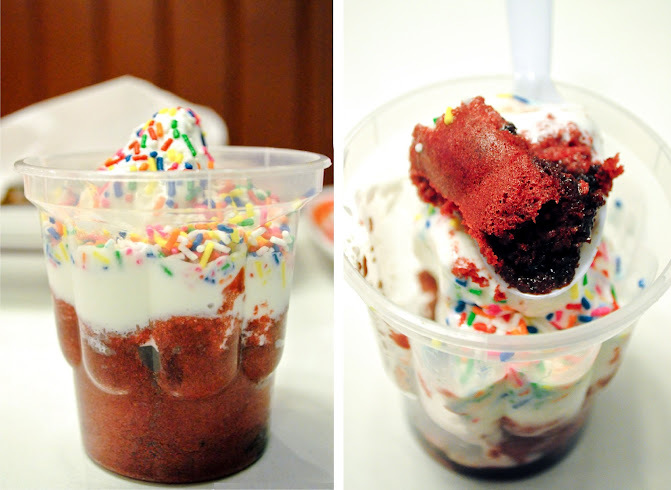 Just recently, D and I visited their branch in Tomas Morato and tried their new additions to their menu. After seeing some photos of the Garlic Pork Rice Meal, I thought I wouldn't like it since it was topped with lots of garlic. Turned out it was a mix of toasted garlic and some crispy crumbs to balance out the taste of garlic. I loved it! Serving size was quite big especially and the pork was surprisingly tender and juicy. It was served with upsized rice and a vinegar dipping sauce on the side. I must say this is quite a steal for its price, inclusive of iced tea or lemonade for that complete and budget friendly meal. What more could you ask for right? While you're at it, also try Manang's Chicken Fresh New Sides of Macaroni Salad, Buttered Corn and Coleslaw. They also introduced their new dip for their Crispy Chips- the Spicy Ketchup Dip. 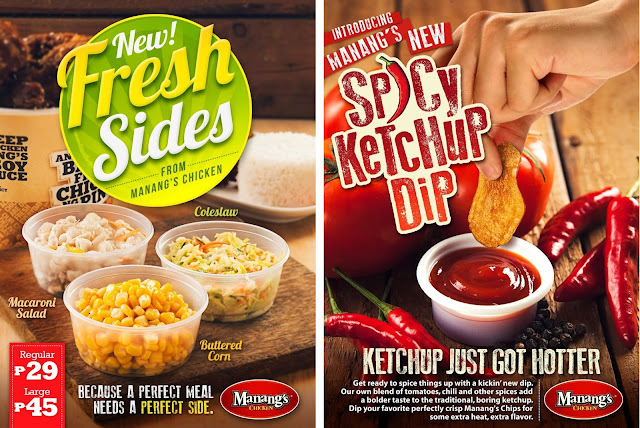 I honestly don't know why I haven't tried Manang's Chips before. It was so good and addicting. Not too thick, not too thin, perfectly crunchy! A great.. or should I say a better alternative to fries. The newest addition to their dips is the Spicy Ketchup which D loves so much. It was sweet and tangy with a sudden kick of spiciness in the end. 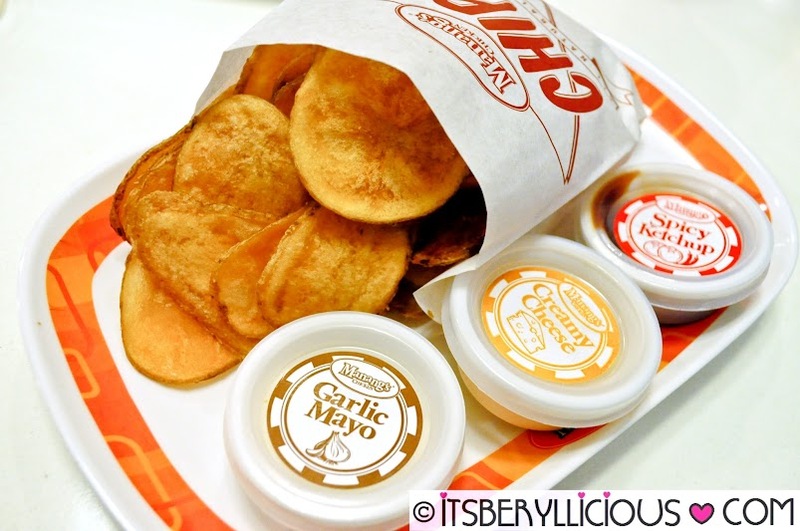 My favorite would be the Garlic Mayo which is Manang's best seller and the Creamy Cheese. I love KFC's coleslaw and I think I've never tried anything like it. Manang's version was kinda similar but has less dressing and has bigger veggie shreds. 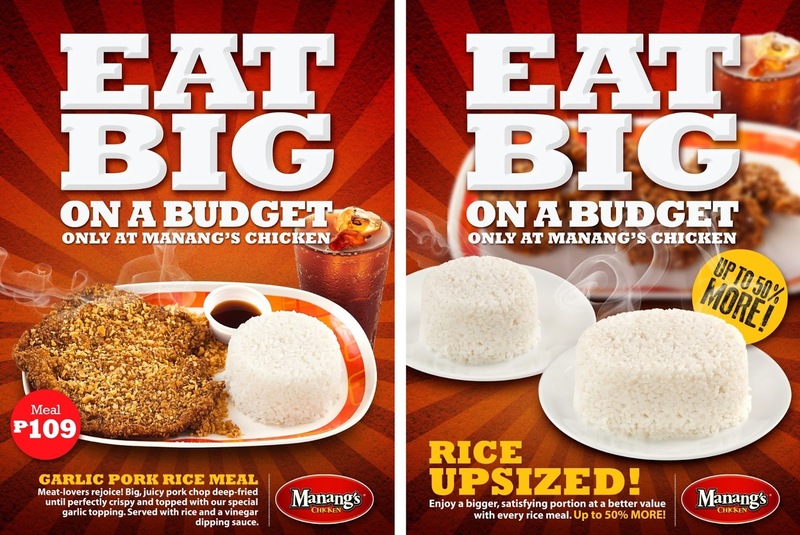 I still prefer KFC's version but Manang's could pass as an alternative. 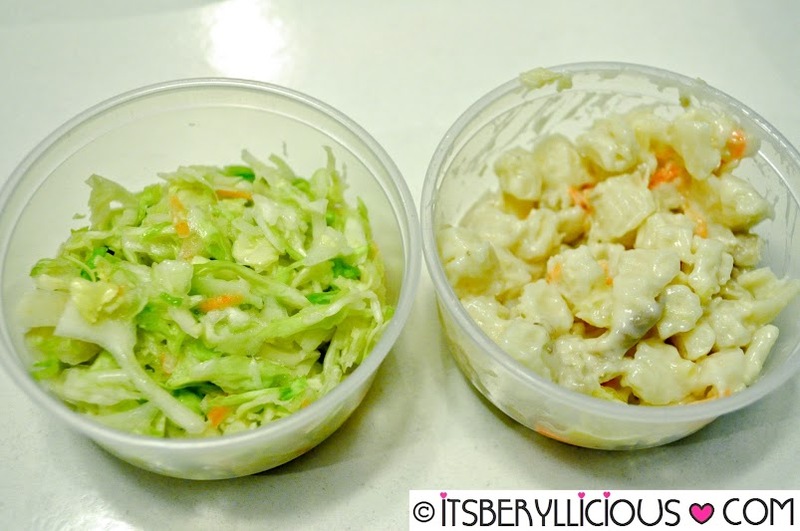 I equally liked the macaroni salad as it was creamy, tasty and not too sweet. It was love at first bite. A must try! D and I both loved it! To think we were already full from everything we ate during our visit. 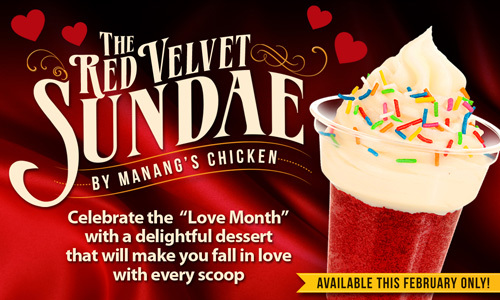 A great combination of hot and cold, the Red Velvet Sundae was made with a layer of warm, moist and velvety cake and a sweet and creamy swirl of vanilla ice cream. It was then topped with some candy sprinkles for added texture and crunch. Great news to people who haven't tried it yet. They extended this limited edition offer until March 31! Imagine my excitement when I learned of this. Now, I could enjoy this luscious dessert all throughout my birth month. 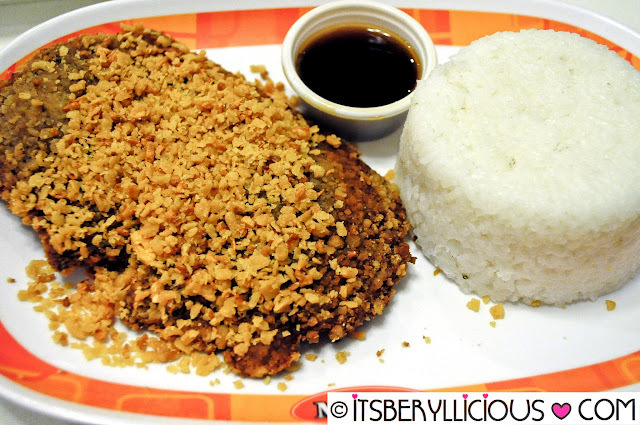 Of course, our visit to Manang's would be incomplete without ordering their best-seller. 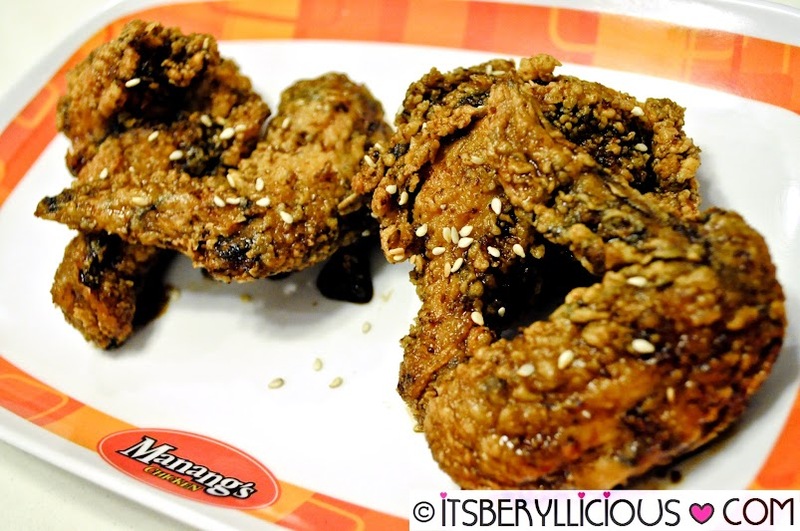 Since we were already there, we thought why not indulge in Manang's sweet and crunchy chicken wings. We got my favorite Mild Spicy flavor which never disappoints. Even after we finished our meals, we still can't seem to have enough of Manang's Chicken.